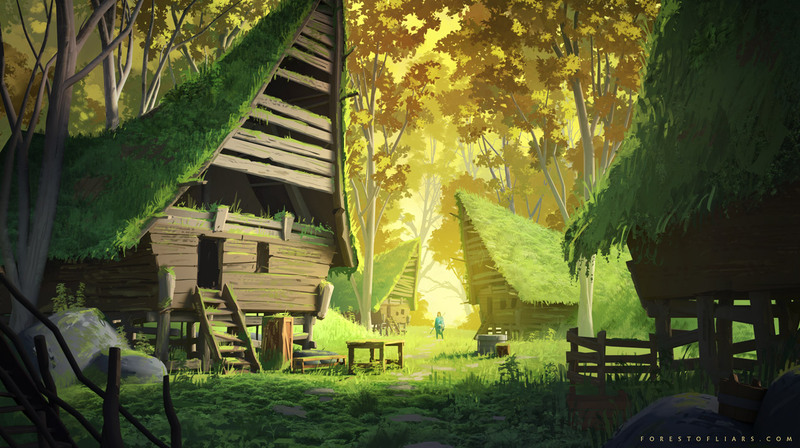 The Forest of Liars is a vast, lush labyrinth known for its ethereal beauty, but no one who has ventured in has ever returned. 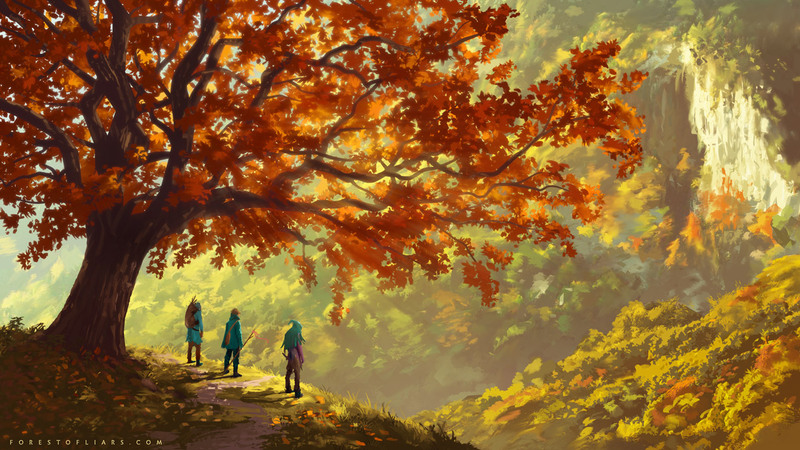 According to legend, the forest’s heart hides countless mysteries and uncharted places that defy the imagination. 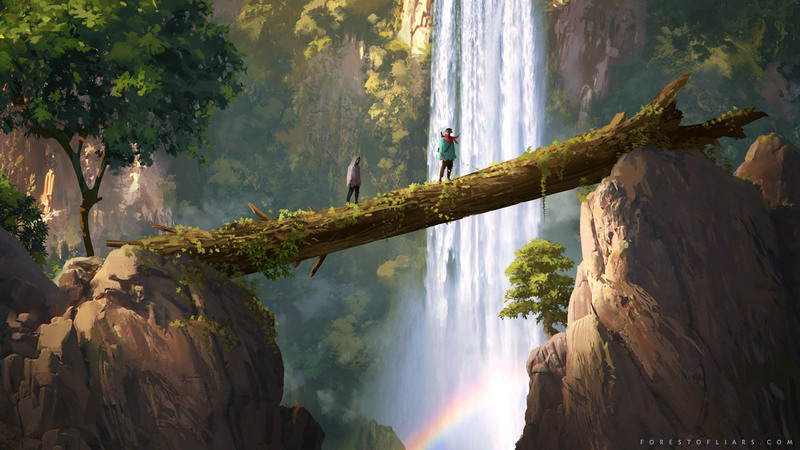 Forest of Liars is an adventure game that delivers a different experience every time you play. You will encounter strange and extraordinary characters who can assist you on your quest to reach the center of the resplendent and dazzling wood. This game is intended for PC, Mac, and consoles. 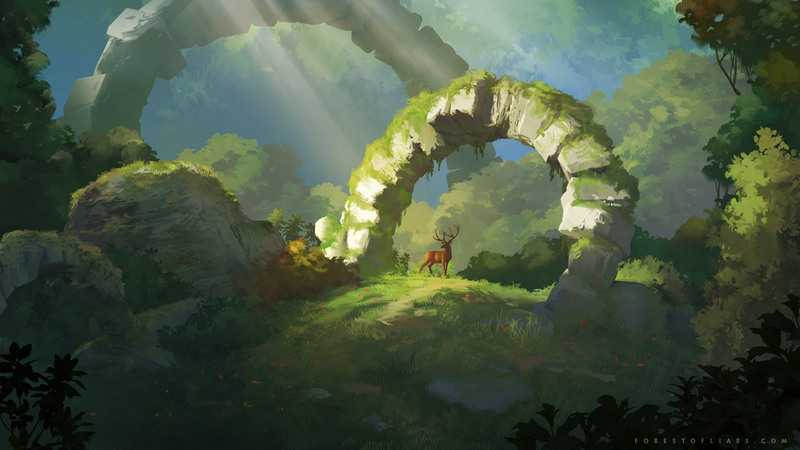 Sylvain Sarrailh, artistic director and the project’s creator, with 10 years of experience in visual development in the video game and cinema industries. CloZee (Chloe Herry), Electronic music producer and musician. She has released 12 EPs since 2012, and has played more than 300 shows worldwide. Arnaud Mollé, game designer, developer, and professor of programming in higher education. Jean Bultingaire, 3D artist, formerly animator at The Moving Picture Company. Copyright (c) 2018, Umeshu Lovers; all rights reserved.